After thirty years, The Empire would still maintain control over the galaxy techncially means The Rebel Alliance wouldn’t have ended-the-war in Return of the Jedi. Andy Serkis confirmed it’s his voice which sounded like Benedict Cumberbatch (Sherlock) at the beginning. John Boyega (Attack the Block) might be a Rebel spy similar to others that transmitted messages about the Deathstar plans before Darth Vader found out at the beginning of New Hope. They’re isn’t really a balance in The Force despite Light overthrew Dark. 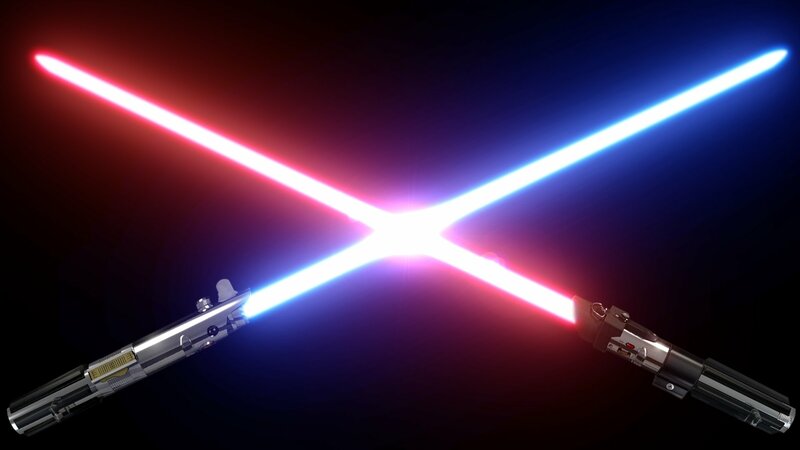 This Sith’s hilted lightsaber has a more aggressive electrical current then their elegant counterparts.